Deborah A. (Droll) Lucius, 63, of Findlay, died Friday, Aug. 10, 2018, at her residence. She was born Dec. 5, 1954, in Fostoria, to Bernard and Bernice (Brickner) Droll. Her father preceded her in death and her mother survives in Fostoria. 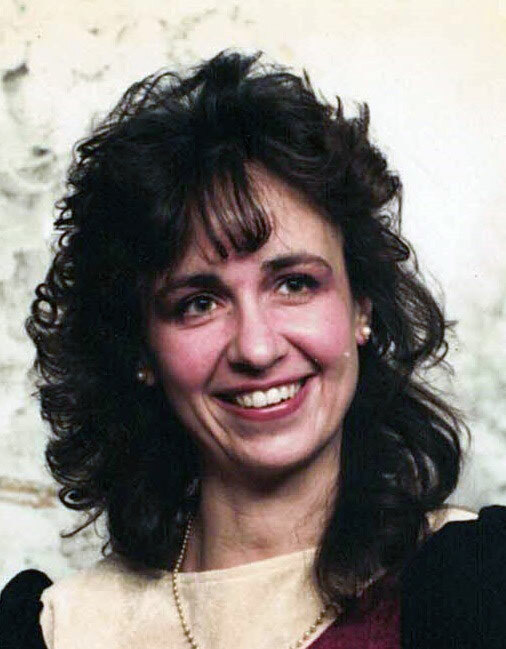 Deborah was a 1973 graduate of Fostoria St. Wendelin High School. She married Mark V. Lucius Nov. 19, 1983, and he preceded her in death Aug. 9, 2004. Also surviving is a son, Devin (Emily) Lucius of Findlay; grandson, Evin Lucius; two stepgrandsons, Ethan and Nicholas Spieth; and a sister, Diane (Sheldon) Zumbrum. Visitation will be 5-8 p.m. Monday, Aug. 13, 2018, at Kirkpatrick-Behnke Funeral Home, with a scripture service beginning at 7:45 p.m.
A Mass of Christian burial will be celebrated at 10 a.m. Tuesday, Aug. 14, 2018, at St. Michael the Archangel Catholic Church, 750 Bright Road, Findlay, OH 45840, with Fr. Michael Zacharias officiating. Burial will follow at the parish cemetery. Memorials may be made to Humane Society and S.P.C.A. of Hancock County, 4550 Fostoria Avenue, Findlay, Ohio 45840. Online condolences may be sent via www.kirkpatrickbehnke.com.